You’ve heard of it, but you’ve never used it like this. Aloe Vera has been used by our ancestors for thousands of years. 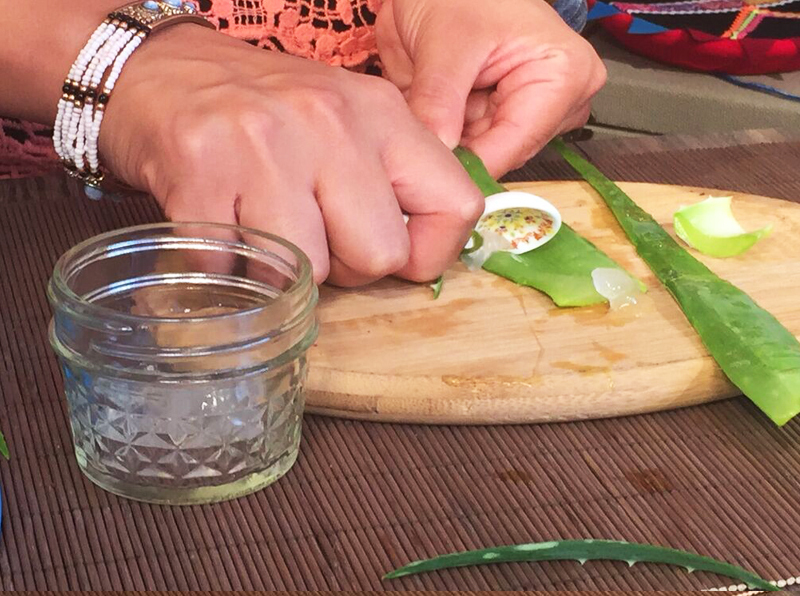 After learning how Aloe can protect you from the sun in Peru, we discovered even more about this super plant. Aloe Vera is nutrient rich with vitamins A, D, K, and E, and it’s found in many beauty products. 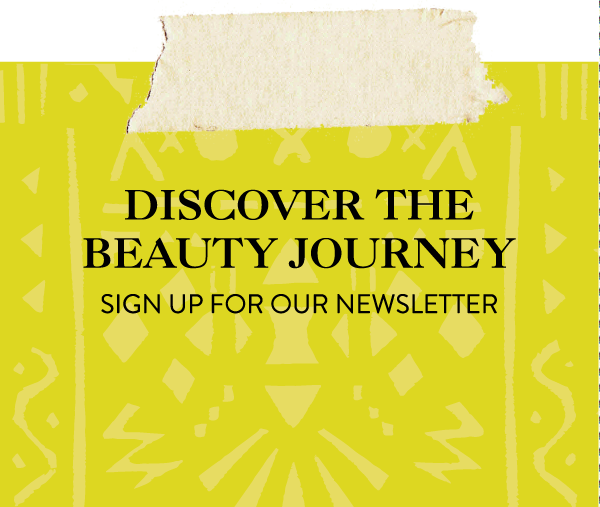 Did you know that this South American native ingredient can be used as a moisturizer, hair de-frizz treatment, and a dandruff treatment? It can also quell inflammation and is great for stretch marks! True aloe vera isn’t hard to find, either! 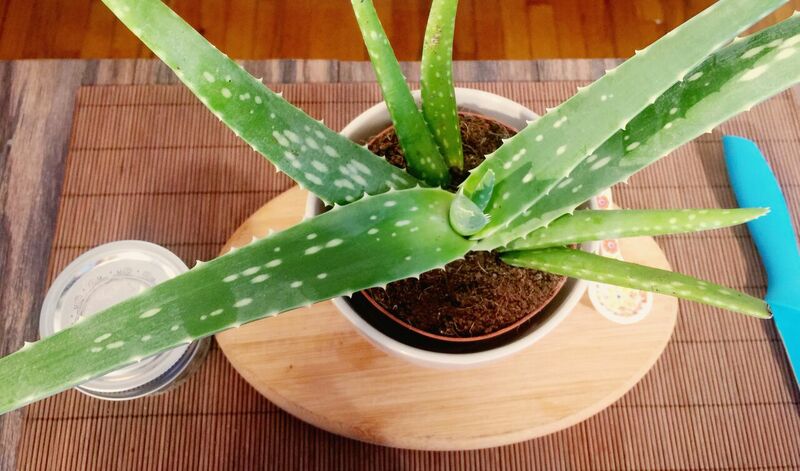 Add an aloe vera plant to your succulent collection, and use a bit of it for your own beauty routine. Instead of buying some bottled goo from a store with who-knows-what in it, just get a plant for yourself to ensure it’s all-natural. 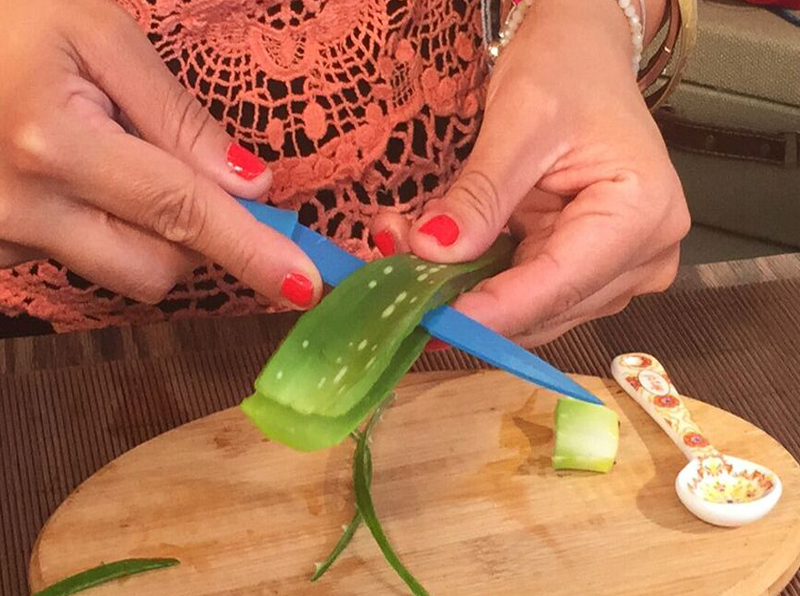 Here’s what to do once you’ve got an aloe vera plant. Slice it down the middle, cut off the end, and scoop out the gel with a spoon! Put some in a jar, and now you’ve got your next beauty product at the ready. 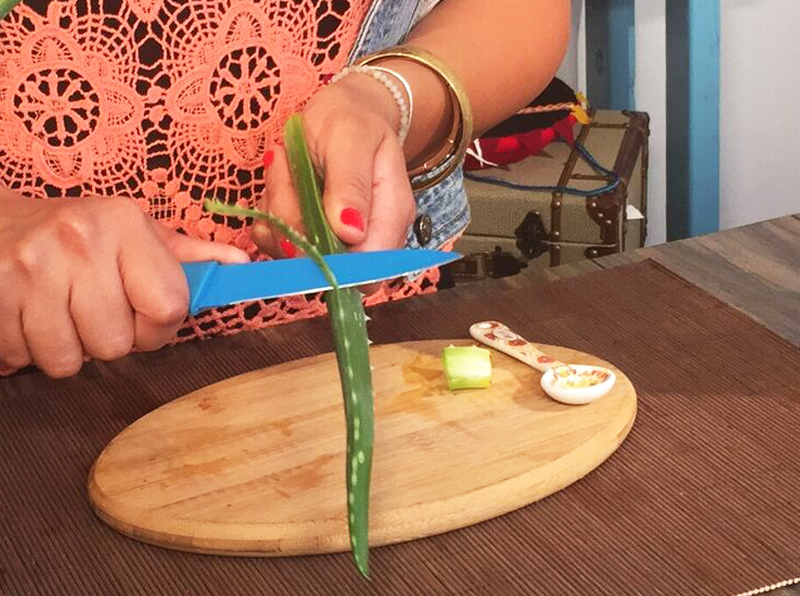 Now you have your aloe vera straight from the source, and you know that it can do much more than soothe a sunburn! Now scoop out the goo!